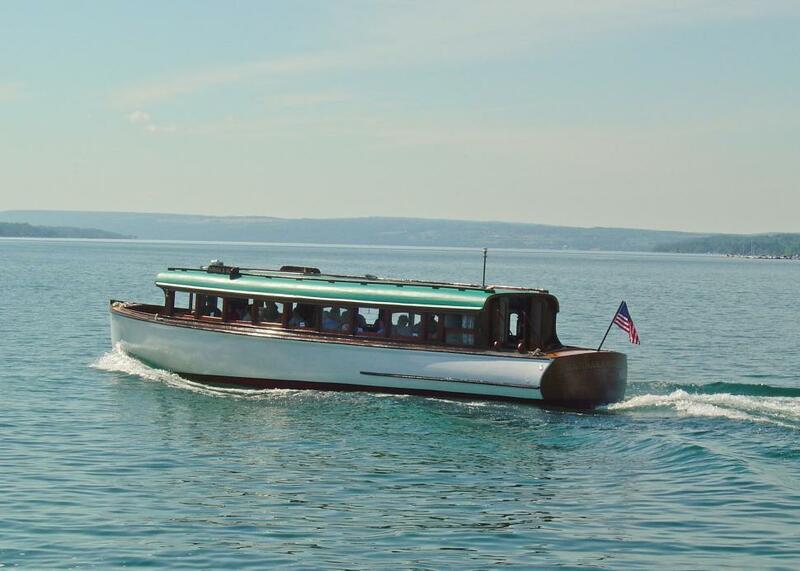 Mid-Lakes Navigation Company is family owned and operated. 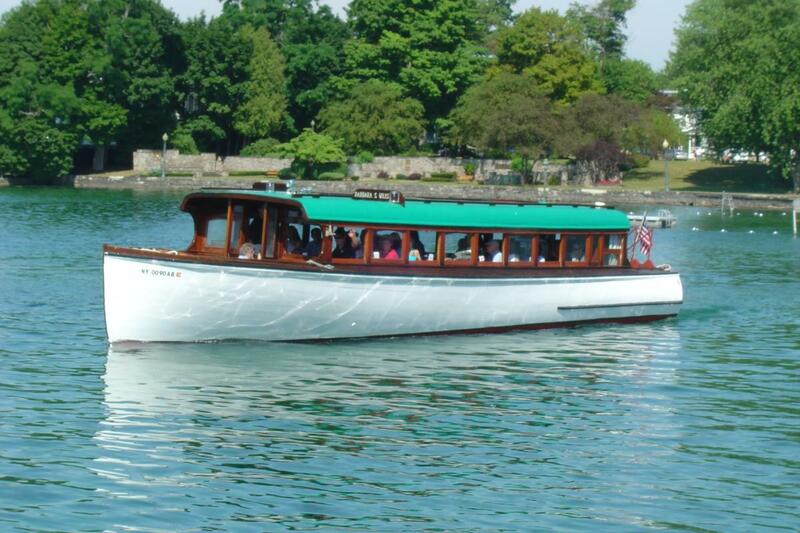 Offering 3 types of cruising on the Erie Canal and beautiful Skaneateles Lake in the Finger Lakes. 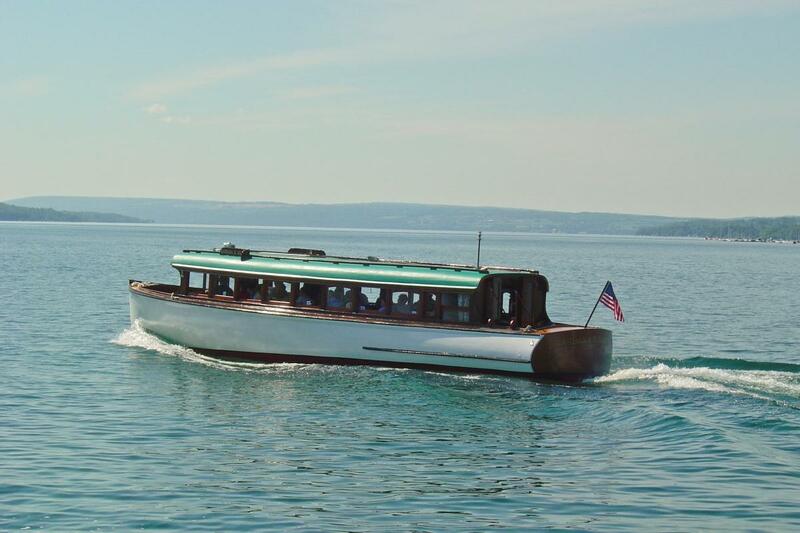 Cruises include Lockmaster Erie Canal Charters, 2 & 3 day Erie Canal Cruises and Daily Cruises on the Erie Canal & Skaneateles Lake. 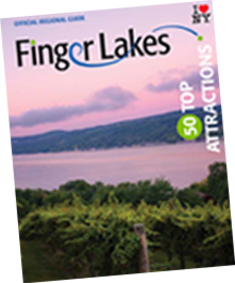 Dinner, lunch, brunch, sightseeing and more are available on Skaneateles Lake and on the Erie Canal in Syracuse's Cold Springs area off Rt. 370. 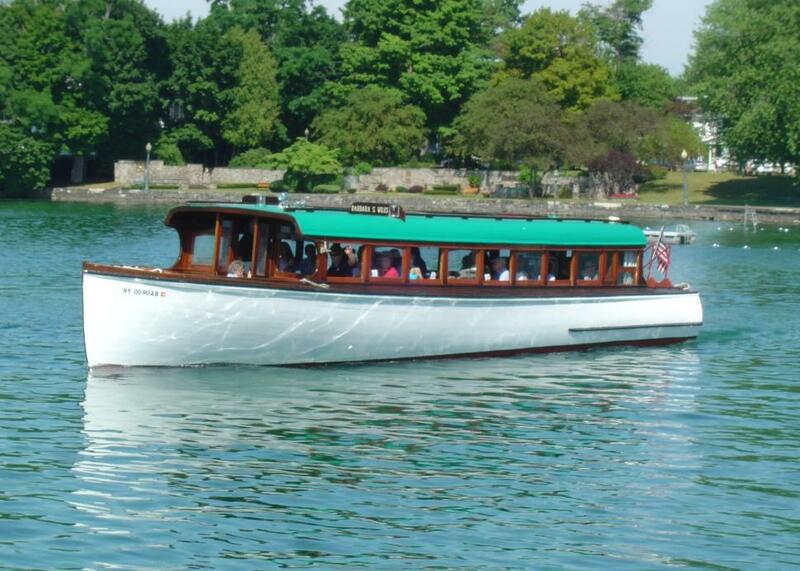 Groups are always welcome! 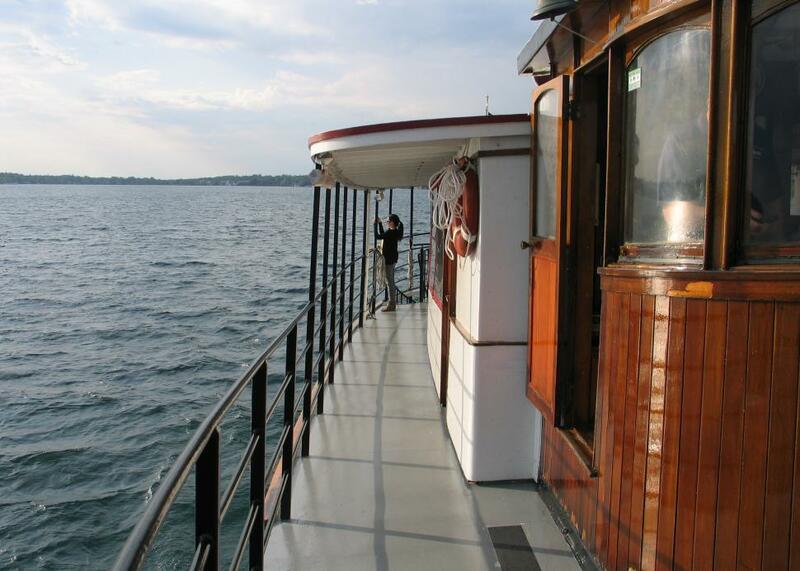 Sailings are from May-October (weather permitting). 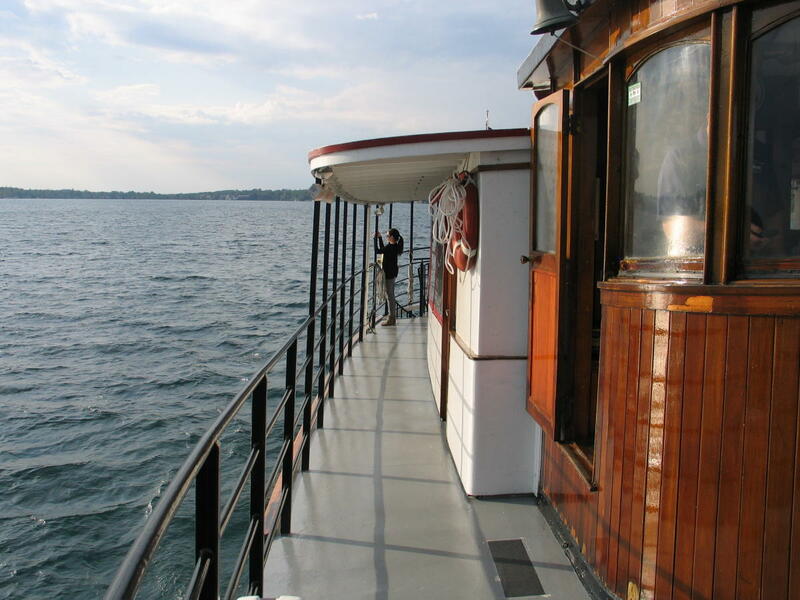 Photo credit: Ed Magdziak, Mailboat delivery image.